Stephen and I started dating 10 years ago on Valentine’s Day. We had been on a bunch of half-dates, but planned out dinner, dessert, and board games for that snowy February night. This year, we’re not sure what we’re doing yet. We might trek to Ithaca to see Ira Glass speak at the State Theater and have dinner at Moosewood. We might just stay home. Whatever the case, we celebrate every year. 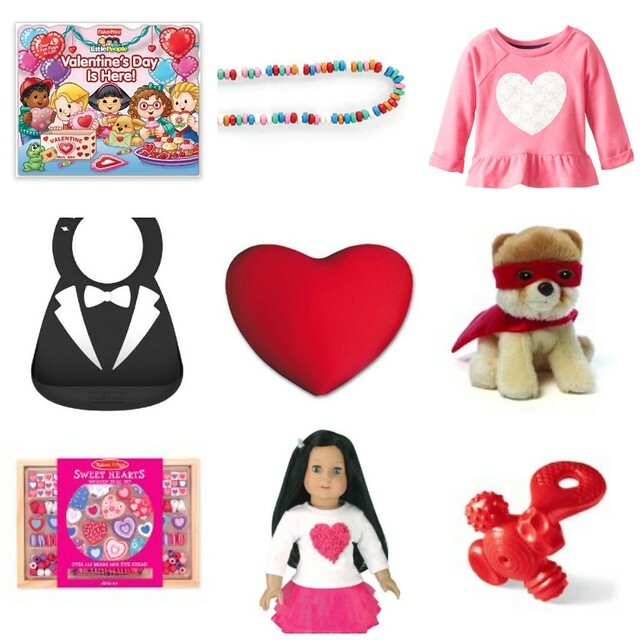 Here are sweets for your sweetheart -- or yourself -- 99% of them under $20. * Links are Amazon affiliate links. Thanks for your continued support of (never)homemaker. And happy shopping! 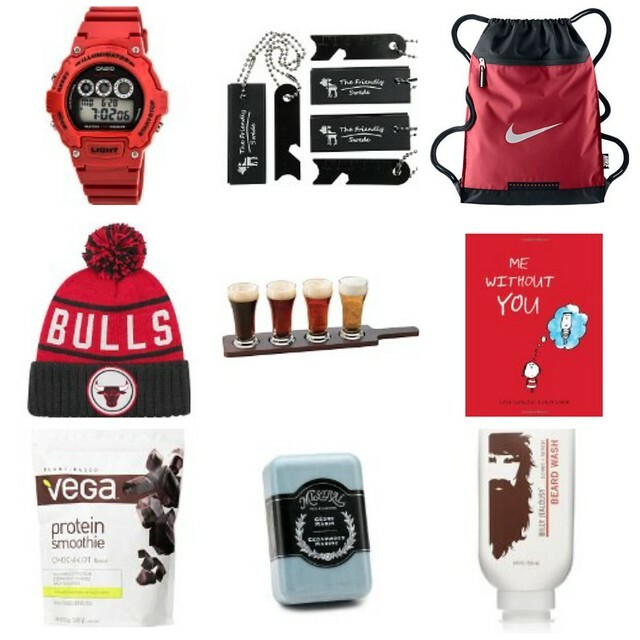 For previous frugal gift lists, click here.